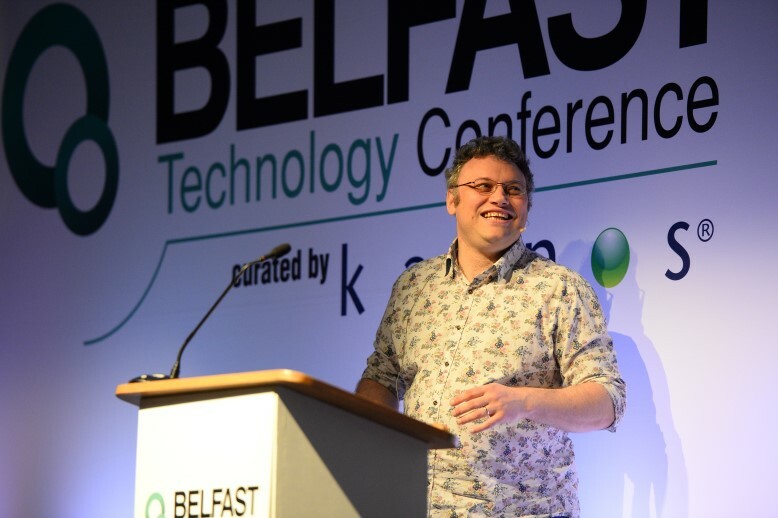 During my “keynote” at BelTech2014, I say keynote it was more standup routine than keynote, I alluded to how data will change when you least want to it. This happens especially when you don’t own the data, especially open data. Acting as one man as an island and not plugged into the loop of government, here say, startup chest beating and so forth I don’t know conversations that happen, I hear about rumblings and stuff that may or may not happen. To the point I tend not to take much notice. When you mention the phrase “open data” in Northern Ireland everyone looks to our favourite wheeled-box-moving-with-seats-service, Translink. Code4Pizza tried and failed and many others (mainly developers) have tweeted, pined and some whined about wanting public timetable data to be available to them like it was some god given right that the unicorn should be freed to roam around. So I asked (on camera, it may never see the light of day, I sort of hope it won’t see it to be honest) Translink to open their timetable data, I for one won’t be using it, I’m not really a consumer app kinda guy. There are the great and good who have done and are doing things: Matt Johnston, Eion McFadden and Paddy Carey to name but a few. It did though get me thinking about open data as a concept. One thing that tends to be forgotten with data is that to someone, somewhere that data will have value. Are Tesco, Adsa or even Lidl ever going to open up their POS data, anonymised, for the likes of Thomas, Richard or Harriet to rattle out their correlation and causation arguments? Not at all, that data holds value and that data regardless of how anonymised it is, holds insight. I use Tesco as an example a lot because I’ve done a lot of research and work over the years. Now looking at HMRC and NHS looking at the value of their data (not high enough if you ask me) you’ll see a wave of data sales coming, some public, some not so public. If data doesn’t hold value then it’ll be probably opened up. If it holds value, or even worse secrets, then it’ll never open up. I’m now in my 12th year of working with data mining tools, machine learning and having an interest with what folk are doing with this stuff. There’s great work coming out. What I will say though is that all the companies in that time have never once said, “we’ll open this up for everyone to see”, it rarely happens especially when the population is small as it is in Northern Ireland’s case. New York, London, Paris or Munich, everybody talks about Open Data, just not here. It’s not in the job description. I salute the ones who are trying.